An enterprise class inventory system aimed for telecommunications and IT infrastructure. It has the capability of managing hundreds of thousands of elements and to support a high transactional load while ensuring the data availability, integrity and confidentiality. As part of the OSS (Operations Support Systems) ecosystem, Kuwaiba provides north and south bound interfaces to integrate it to other applications, such as fault management systems, CRMs, ERPs, SOA ESBs, EMS/NMS or performance managers based on common industry standards. As an inventory system, Kuwaiba provides a comprehensive set of features focused on managing the information related to technological assets as well as the relationships between them at physical, logical and administrative levels. Supports the process of site surveying mainly in (but not limited to) the context of telecommunications operators. Tiuquin enables to design and manage the work flow related to all tasks involved in the process, as well as the forms and functional constraints. The field operations are supported by means of a mobile application targeted at handheld devices (preferably tablets) running Android (other platforms might be considered on demand). Furthermore, the user will have a real time perspective of the advance and will be able to consolidate all the information with a single click. All our products are fully open-sourced, licensed under EPL v1.0, which grants the user the freedom to utilize, redistribute, modify and study them under its terms. If the code is changed and the derivative product is redistributed, it must be released under the same license and the source code have to be available to any of the end users. If the user wants to keep the code closed and/or rebrand anything, he/she must get a commercial license from Neotropic. To modify the licensed source code without having to provide the derivative source code to the end customer.  To rebrand the application, and remove all indicators that Neotropic was the original developer. Option 1: To sell the derivative product to as many customers as the purchaser desires by paying a fixed fee for a year. During such year, the purchaser will have access to all new versions and updates under the same agreement and Neotropic will provide 8x5 support according to the conditions agreed by both parties. Option 2: To sell the derivative product to as many customers as the purchaser wants, perpetually only for the current stable version at the moment of the agreement, by paying only one time, receiving updates and 8x5 support for 6 months. These conditions might be changed depending on specific demands. Restrictions may apply.